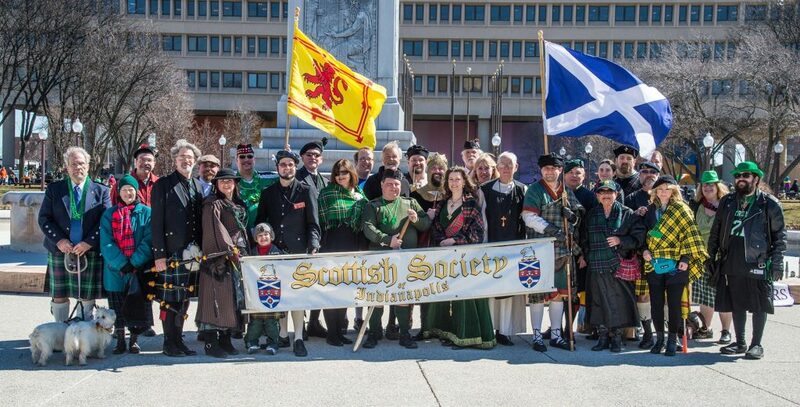 Since 1983, The Scottish Society of Indianapolis has been a place for people to celebrate Scottish heritage, history and culture. The Society is diverse and composed of genealogists, historians, musicians, artists, re-enactors, pipers, dancers and those who simply love and celebrate all things Scottish. Meetings of the Scottish Society of Indianapolis are convened at the Latvian Center 1008 W 64th St on the second Wednesday of the month excepting August and November. Check the news below to find our next event, or open our newsletter to find events throughout the year! Scottish Society members receive a 5% discount on all purchases at the Celtic Croft. Contact us after signing up to receive your promotional code. Click the logo to visit their store! What clan am I part of? For further light on Scottish Clans and Associations, please consider attending a meeting of the Scottish Society of Indianapolis. You may also refer to the Council of Scottish Clans and Associations (COSCA) of which the Scottish Society of Indianapolis is a member association.